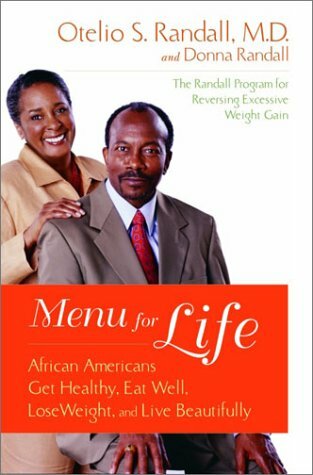 The creators of Howard University's renowned Obesity Project now make their invigorating whole-life weight-loss program available to everyone. More than 100 million Americans today are obese, with one in ten African-American classified as morbidly obese. Weight-related health problems like diabetes, hypertension, and heat disease are also on the rise. Though weight gain is an American problem as do the corresponding health complications. Full of upbeat insight into the attitudes that drive eating habits, this book helps readers envision the lifesaving benefits of losing weight. Combined with real-world advice for moving more and eating less, the authors complete their motivating prescription with a smorgasbord of scrumptious recipes.